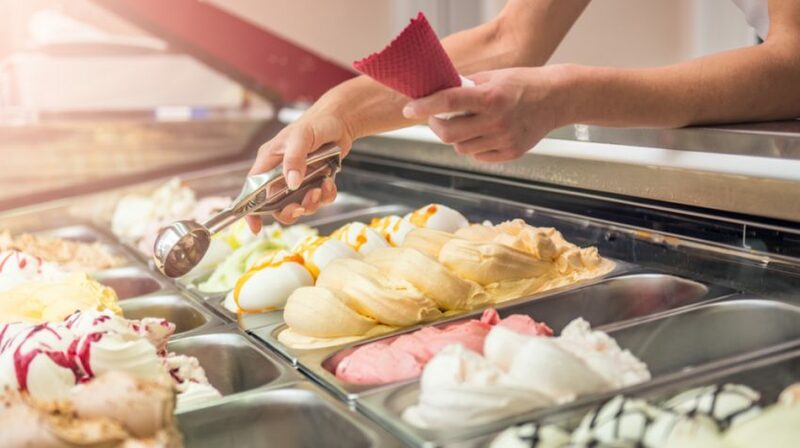 Trending: WordPress Zoho Corporation Salesforce "What Is"
Ice cream shops tend to be especially popular in the summer months. And there are so many different ice cream business concepts out there, ranging from classic shops to trendy ones that serve things like charcoal ice cream. One of the easiest ways to break into the ice cream business is to open up a franchise. An industry leader like Baskin-Robbins might seem like the obvious choice, but here are 10 alternative ice cream franchises you might consider, too. Dairy Queen is one of the most recognizable ice cream shop brands in the country. 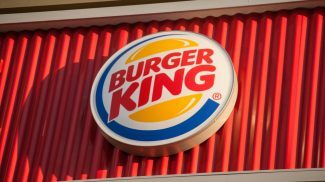 And the company offers a few different franchising concepts, including the classic Dairy Queen, DQ Orange Julius and DQ Grill & Chill. Prices vary based on location and type of franchise. 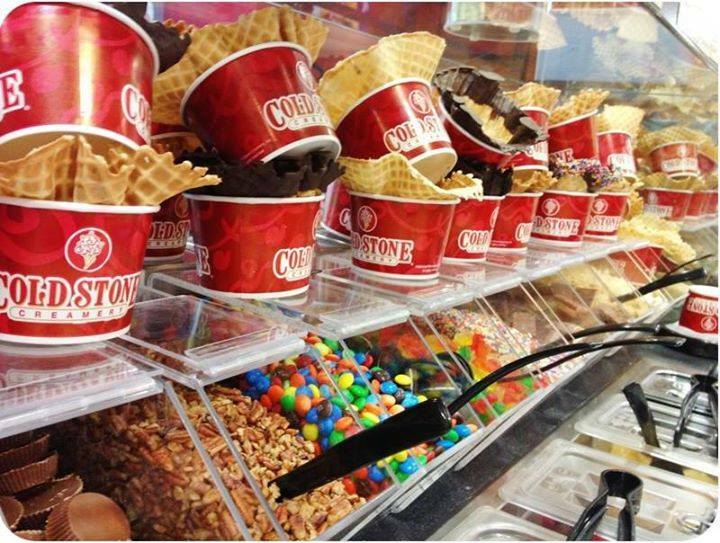 Cold Stone Creamery offers a unique ice cream franchising concept that features a variety of flavors and toppings in a quick serve setting, as well as ice cream cakes and other desserts. There’s a $27,000 franchise fee to get started, among other costs. 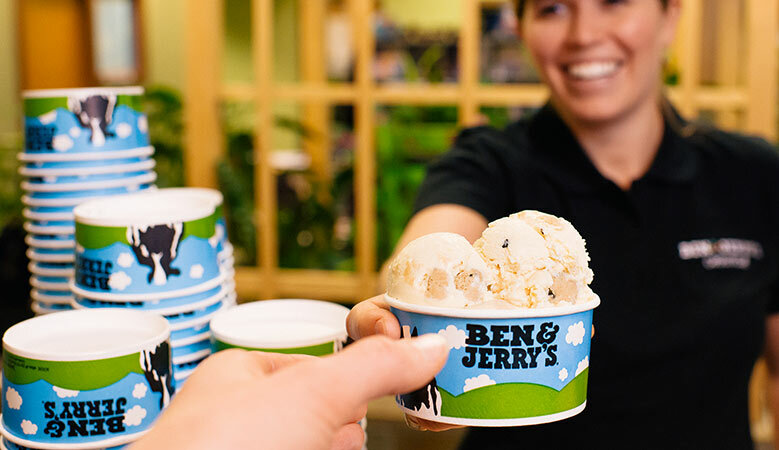 And the company is currently open to both single and multi-unit deals in the U.S.
Ben & Jerry’s scoop shops feature iconic Ben & Jerry’s flavors in a classic ice cream shop setting. 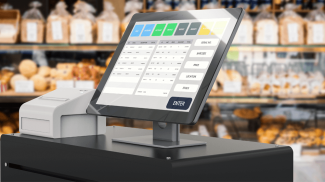 The company offers different opportunities ranging from full shops to kiosks. And the franchise fee ranges from $16,000 to $37,000. 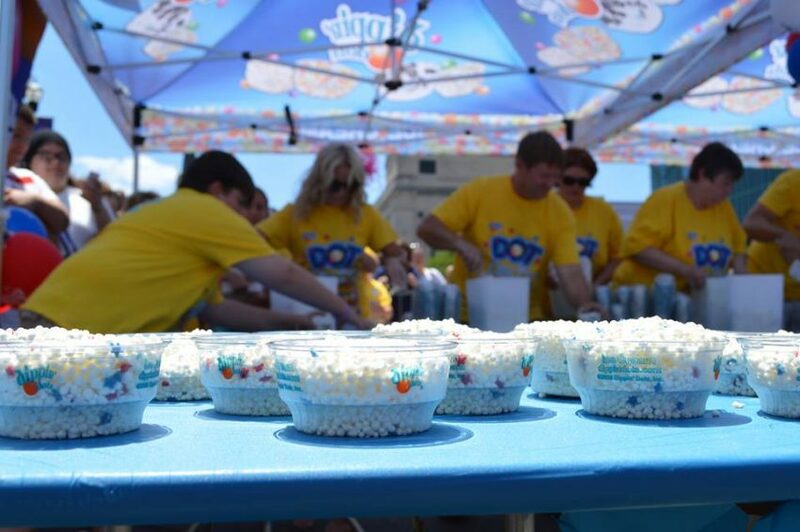 Dippin’ Dots is famous for its “beaded” ice cream concept. 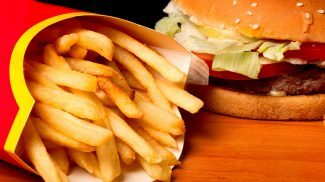 And the company offers franchising opportunities for those interested in owning stores, kiosks or mobile concession businesses. The initial franchise fee is $15,000. And other costs vary based on business type and location. Yogurtland, a franchise business focusing on frozen yogurt, currently has more than 325 locations around the country. The company provides training and support for marketing, real estate selection and more. Rita’s Italian Ice is a franchise business that focuses on flavored ice rather than dairy based ice cream, offering a differentiated product from most of the other businesses in this list. The initial franchise fee is $30,000, among other upfront and ongoing costs. 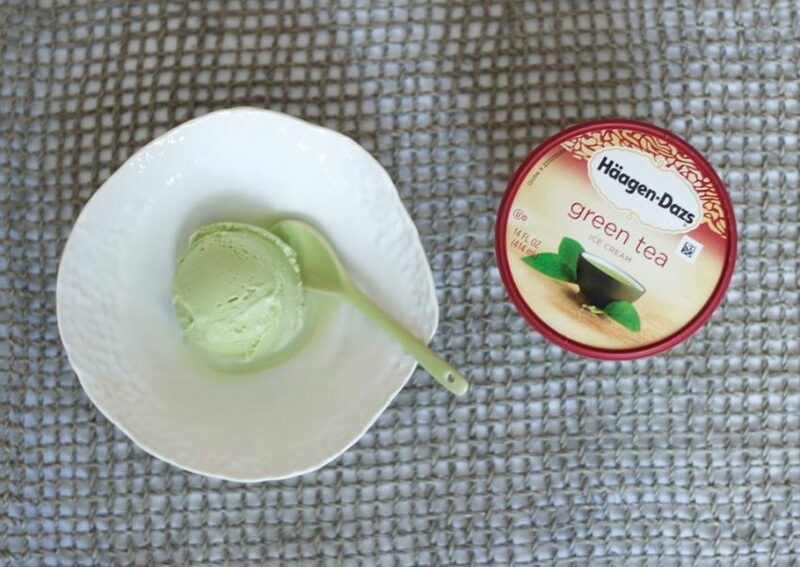 Haagen-Dazs offers its own chain of ice cream shoppes in addition to selling its ice cream in stores. The initial franchise fee is $30,000. And the company requires franchisees to have at least $200,000 in total net worth in order to get started. 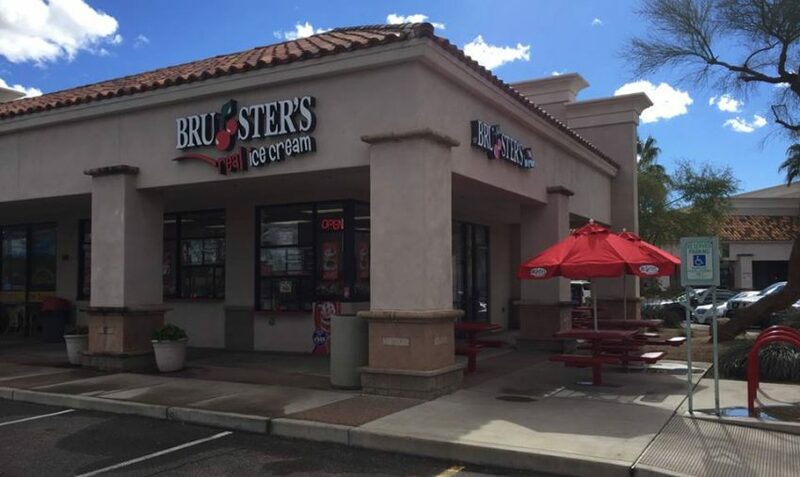 Bruster’s Real Ice Cream has been in business for 25 years and focuses on quality ice cream and sustainable growth for its franchisees. The franchise fee is $30,000. And the company requires $100,000 in liquid assets for its franchisees. 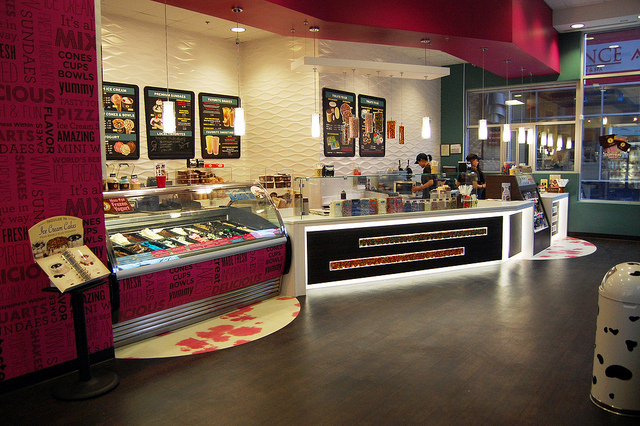 Marble Slab Creamery is an ice cream franchise that offers more than 75 flavor varieties and various mix ins. Franchisees should have a net worth of at least $250,000 with $100,000 in liquid assets. 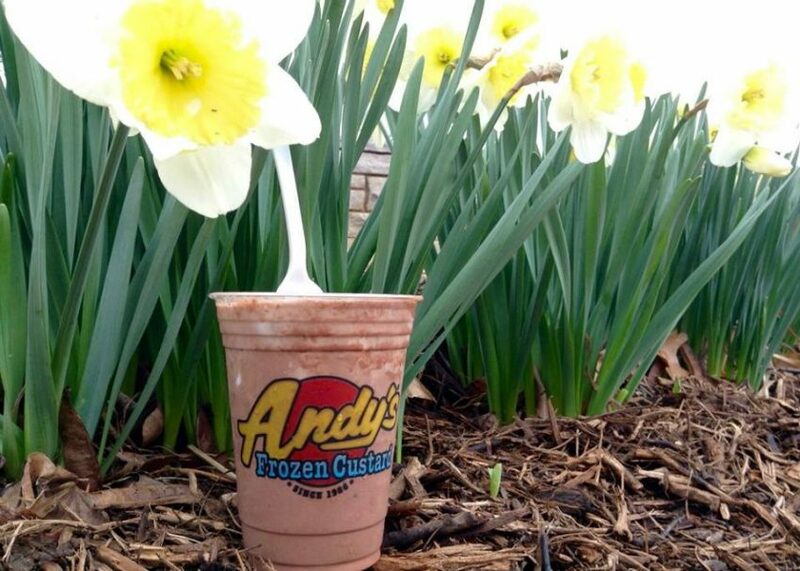 Andy’s is a franchise business that specializes in frozen custard. The brand has been around for more than 30 years and has both franchise and corporate owned stores in operation. The initial franchise fee ranges from $28,000 to $32,000. I love the mint chocolate chip ice cream in Cold Stone and the Blizzards in Dairy Queen. They always pick me up on a bad day.